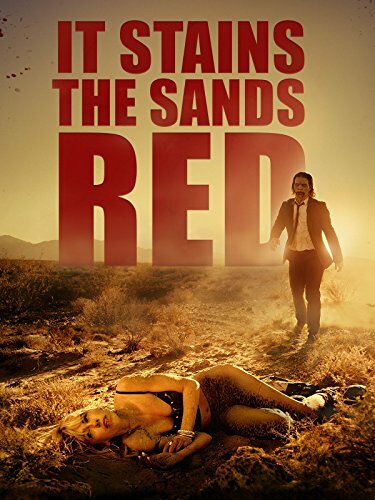 On this episode of The Bonus Material Podcast, Thom Carnell & Langley J West talk with cinematographer, Clayton Moore, who worked on the new film, IT STAINS THE SAND RED. We go over Clayton's work as well as try to define what cinematography is and what names to look for. After the break, Thom & Langley come back and go over News, RIPs, Trailers, and we make a few recommendations.